The staggering cost of college makes it critical for families to plan carefully for this major expense, and in many cases grandparents want to play a role. 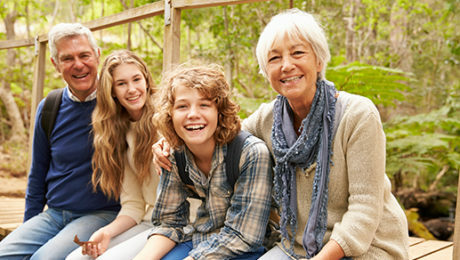 As you examine the many financing options for your grandchildren, be sure to consider their impact on your estate plan. A simple, but effective, technique is to make tuition payments on behalf of your grandchild. So long as you make the payments directly to the college, they avoid gift and generation-skipping transfer (GST) tax without using up any of your $11.4 million gift or GST tax exemptions or your $15,000 annual gift tax exclusion. A disadvantage of direct payments is that, if your grandchild is young, you have to wait until the student has tuition bills to pay. So there’s a risk that you’ll die before the funds are removed from your estate. 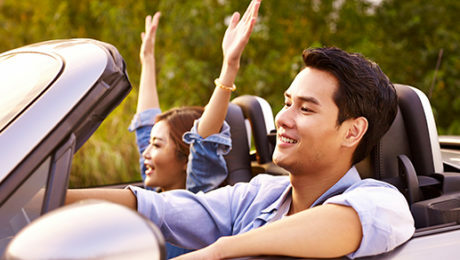 Trusts offer several important benefits. For example, a trust can be established for one grandchild or for multiple beneficiaries, and assets contributed to one, together with future appreciation, are removed from your taxable estate. In addition, the funds can be used for college expenses or for other purposes. Also, if the trust is structured as a “grantor trust” for income tax purposes, its income will be taxable to you, allowing the assets to grow tax-free for the benefit of the beneficiaries. On the downside, for financial aid purposes a trust is considered the child’s asset, potentially reducing or eliminating the amount of aid available to him or her. So keep this in mind if your grandchild is hoping to qualify for financial aid. Other college financing options include Sec. 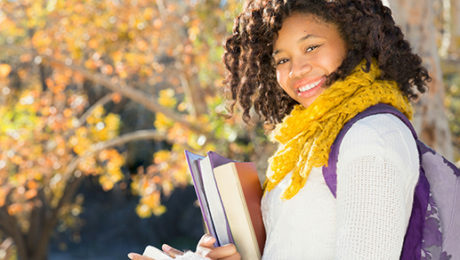 529 college savings and prepaid tuition plans, savings bonds, retirement plan loans, Coverdell Education Savings Accounts, and various other tax-advantaged accounts. If you’d like to learn more about your options to help fund your grandchild’s education expenses, please contact us at 205-345-9898 or info@covenantcpa.com. 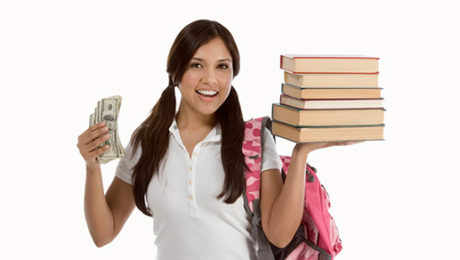 Both prepaid tuition plans and savings plans offer attractive benefits. We can help you determine which one is a better fit for you or explore other tax-advantaged education-funding options. Contact us at 205-345-9898. There’s no one right way to teach your children about money. The best way depends on your circumstances, their personalities and your comfort level. If your kids are old enough, consider sending them to a money management class. For younger children, you might start by simply giving them an allowance in exchange for doing household chores. This helps teach them the value of work. Opening a savings account or a CD, or buying bonds, can help teach kids about investing and the power of compounding. For families that are charitably inclined, a private foundation may be a great vehicle for teaching children about the joys of giving and the impact that wealth can make beyond one’s family. For this strategy to be effective, older children should have some input into the foundation’s activities. When the time comes, this can also be a great way to get your grandchildren involved at a young age. Many parents take an all-or-nothing approach when it comes to the timing and amounts of distributions to their children — either transferring substantial amounts of wealth all at once or making gifts that are too small to provide meaningful lessons. Consider making distributions large enough so that your kids have something significant to lose, but not so large that their entire inheritance is at risk. An incentive trust is a trust that rewards children for doing things that they might not otherwise do. Such a trust can be an effective estate planning tool, but there’s a fine line between encouraging positive behavior and controlling your children’s life choices. A trust that’s too restrictive may incite rebellion or invite lawsuits. Incentives can be valuable, however, if the trust is flexible enough to allow a child to chart his or her own course. A so-called “principle trust,” for example, gives the trustee discretion to make distributions based on certain guiding principles or values without limiting beneficiaries to narrowly defined goals. But no matter how carefully designed, an incentive trust won’t teach your children critical money skills. To maintain family harmony when leaving a large portion of your estate to your children, clearly communicate the reason for your decisions. Contact us for more information at 205-345-9898.